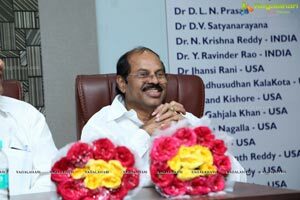 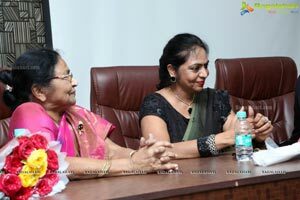 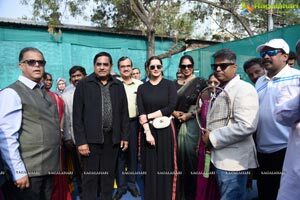 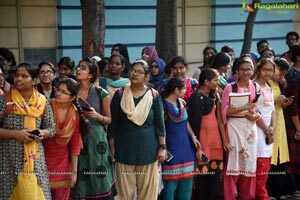 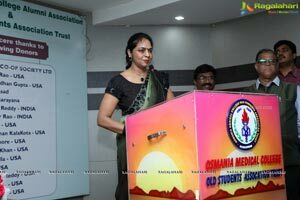 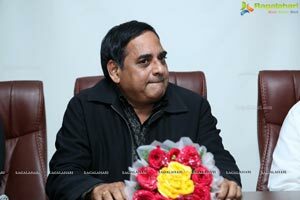 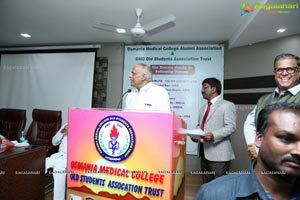 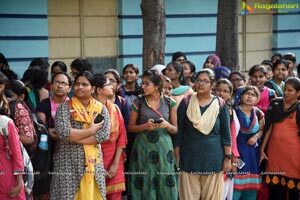 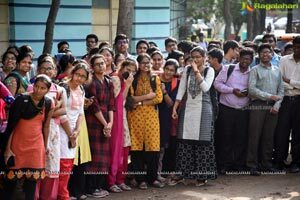 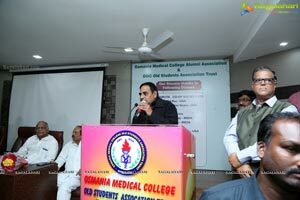 Hyderabad, February 8th, 2019 : Osmania Medical College's admission batch of 1980, popularly referred to as OSMECOS80, is celebrating the momentous occasion of MEGAREUNION, by contributing back to its alma mater, through various projects initiated at the College premises. 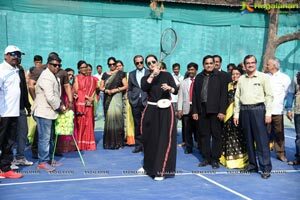 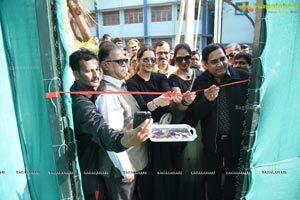 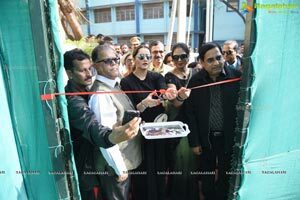 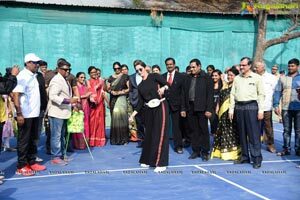 The Tennis Court set up as part of the initiatives, was formally inaugurated by the Tennis ace Ms Sania Mirza, in the august presence of the OMC Principal, Prof. Shashikala P., Alumnus Association Committee Members, Dr. A. Srinivas, President; Dr. Manoj Chandra Mathu, Vice President; Dr. Deepak Bidi, General Secretary; Dr. M. Subrahmanyam, Treasurer; Dr. Shyamsunder Raj, Joint Secretary and Executive Members, Dr. Vijaysekhar Reddy; Dr. T V S Gopal; Dr. Madhusekhar & Dr. Pranathi Reddy; Dr. Srilatha, President, OMC Alumnus Association; Dr. Ravinder Rao, Chairman, OMC Alumnus Association; Dr. Krishna Reddy, Secretary, OMC Alumnus Association; Alumni Renowned Gynaecologist Dr Pranathi Reddy; Dr Vijay Anand Reddy, Director, Apollo Cancer Hospitals and Renowned Ophthalmologist Dr Manoj Mathur and other dignitaries including ex-professors, faculty, batch mates of OSMECOS80 and students, at the Valedictory of OSMECOS80, on Friday at the Osmania Medical College, Koti. 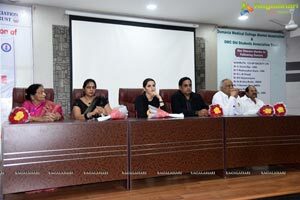 OSMECOS80 is made up of 140 alumni, who are all well settled in Corporate and Government Hospitals in the country, the USA, the UK, the Middle East, the Far East & New Zealand. 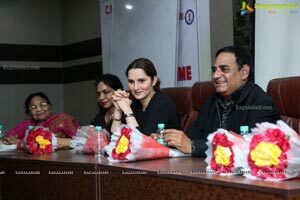 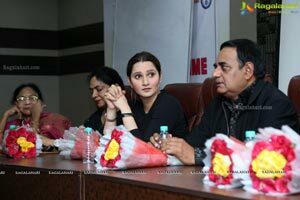 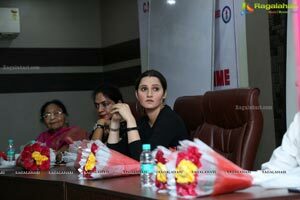 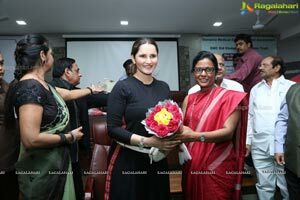 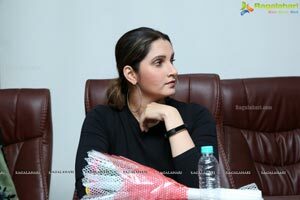 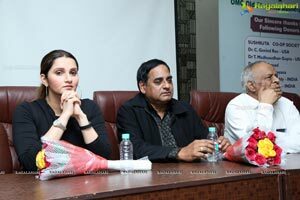 Speaking at the valedictory of the MEGAREUNION of Osmania Medical College's 1980 admission batch, Sania Mirza said, long before I started playing Tennis, I aspired to be a doctor, I was studious in my studies, but this might be the closest I will come to be a doctor, with so many doctors around me. 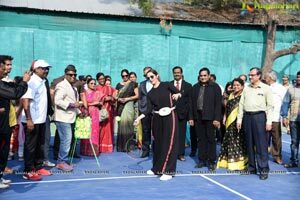 The two reasons for me being here is, inauguration of a Tennis Court and a Tennis academy, as a tennis player it is obviously very close to my heart and also I want Tennis to grow and hopefully one day become one of the best sports we have and more champs come out of India. 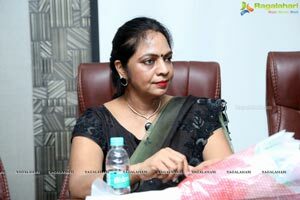 Also I went through the most important moment of my life three months ago, when I had my baby, Dr Pranathi Reddy, an alumni of this institution, was my doctor, she made my last ten months the easiest ten months. 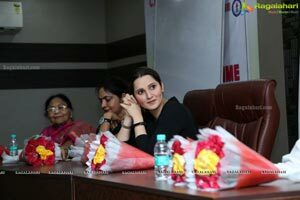 I am humbled by all the good things said about me, I am not used to taking so much praise. 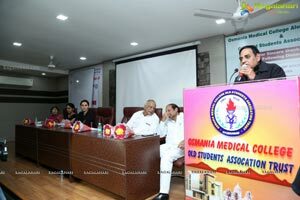 My baby, unfortunately I don't think I want him to play a sport, to be very honest I prefer him to be a doctor, she said amidst loud applause from the gathering of doctors. 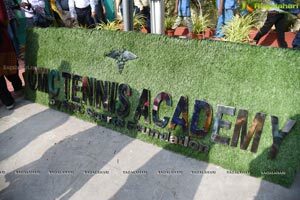 I wish the academy the very best and hope it grows from strength to strength and has many more courts.